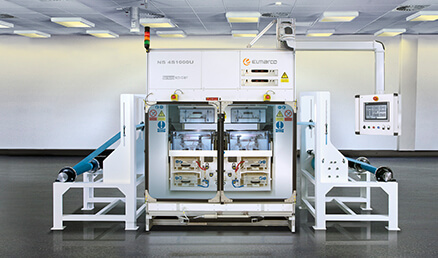 Elmarco is the industry´s first supplier of industrial scale electrospinning equipment. 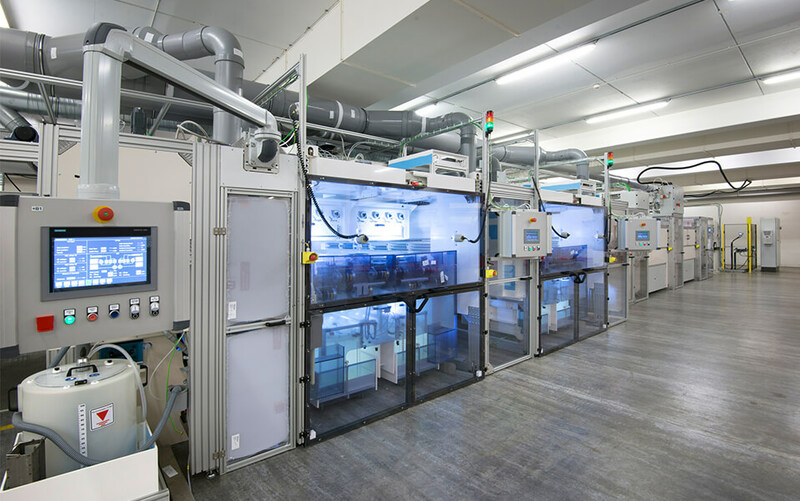 Elmarco´s production lines are based on needle-free Nanospider™ electrospinning technology that is designed for effective production of the highest quality nanofibers. 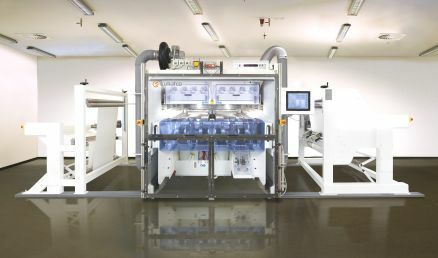 Elmarco delivers Nanospider™ production lines as a complex production technology, consisting of full set of in- and off-line peripherals. Depending on required output parameters, all parts are tuned and integrated into one roll-to-roll manufacturing technology. That is the way how Elmarco assists industrial players when introducing nanofiber products into the market.